SBI have been supplying and installing canopies in since 1998. 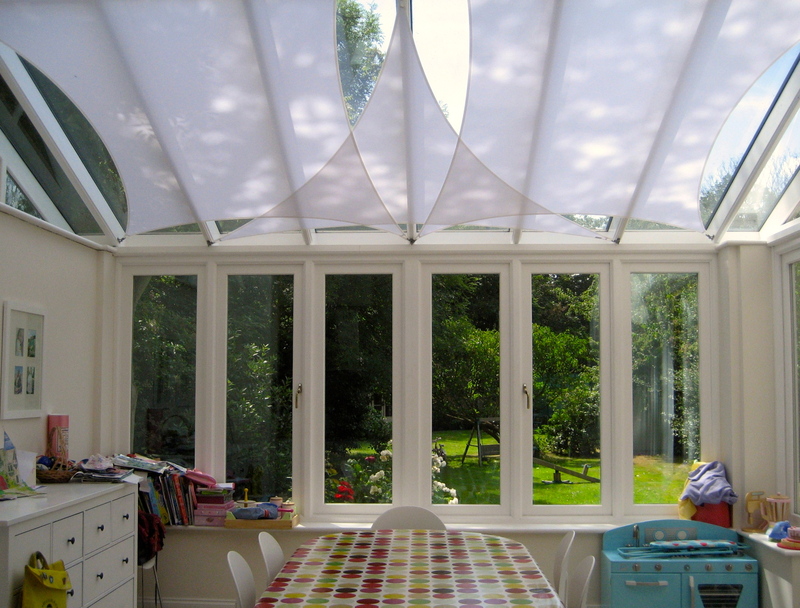 We can offer canopies to cover your patio, decking, jacuzzi, garden furniture, car, caravan and bikes. A new canopy will add style to your home and is the perfect finishing touch for your home. SBI are one of the country's leading supplier and installation companies of canopy protection and offer a range of innovative products that can made to measure to perfectly meet your needs. For your eace of mind all of our canopies have been fully tested against wind and snow loading. 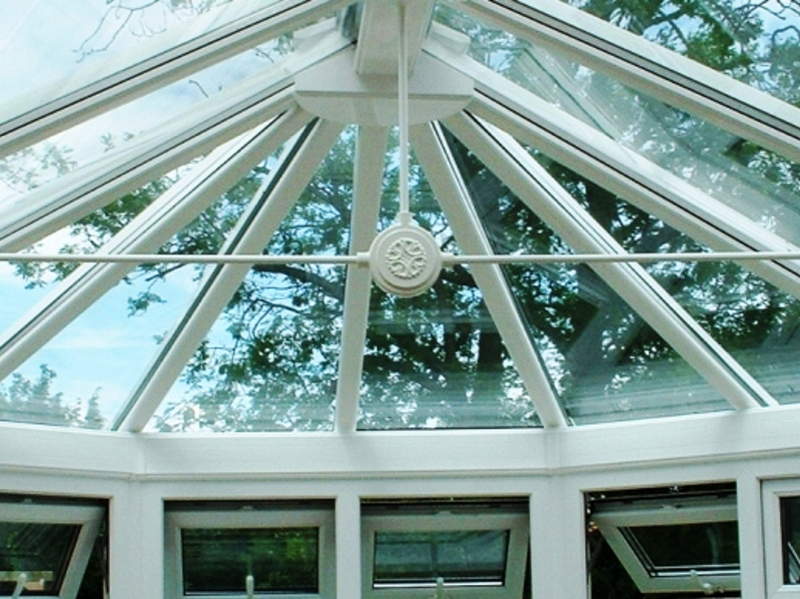 The glazing is translucent and lets plenty of sunlight through and yet filter out harmful UV rays that can harm you. 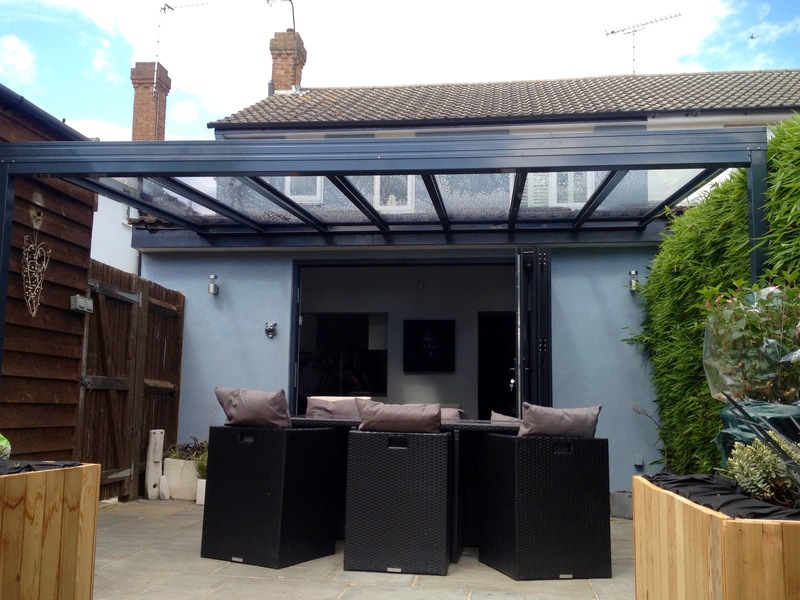 Our canopies have been designed to be virtually maintenance free due to the aluminium framework, no painting is required or timber to be treated. You can have the canopies in any colour that suits your property as the framework goes through a powder coating process, that in turn helps to protect your canopy from the elements. We have carried out installations in and the surrounding areas over many years and look forward to welcoming you as a customer. Call our free phone number today on 0800 0742 721 and arrange a free no obligation quotation with one of our friendly advisors.